What We Do - Mackay Camera Group Inc.
A General Meeting is held on the first Thursday of each month. The meeting is usually followed by a short workshop before our photo competition critique. 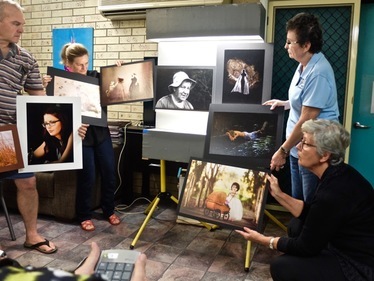 Members of the public interested in joining a camera club are invited to attend some of our meetings and workshops and meet our members. On the third Thursday of the month there is a 1 ½ to 2 hour workshop on subjects requested by the members. Workshops are mostly free to financial members. Should there be any expenses for "special or consumable" items there may be a charge for a special workshop. External workshops/field trips are held on alternate months and when arranged, will be shown in the Calendar. The time, location and subject of these workshops are usually at the request of members. ​arranges and runs the judging of all the images. 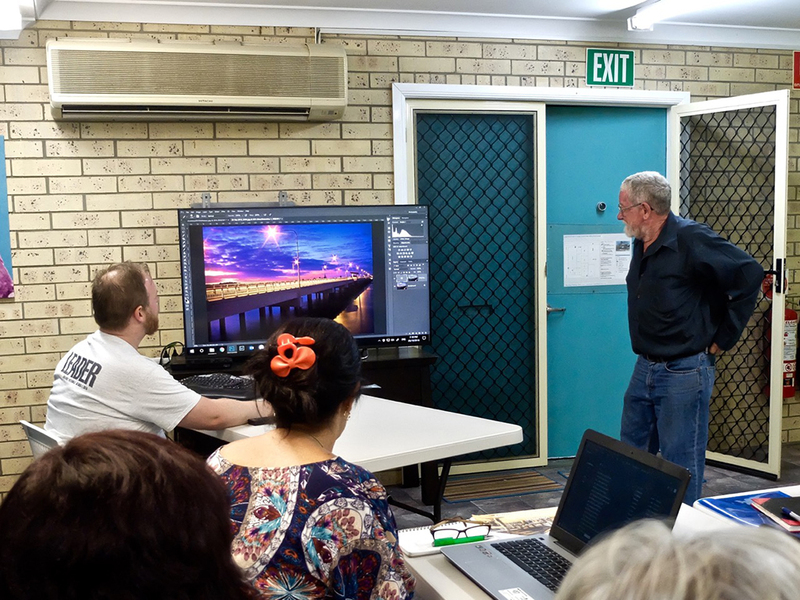 The Mackay Camera Group meets twice a month on the first and third Thursdays of every month (except January) at 7.00pm. in the Jubilee Community Centre, "Sarina Meeting Room" Gordon Street, Mackay.